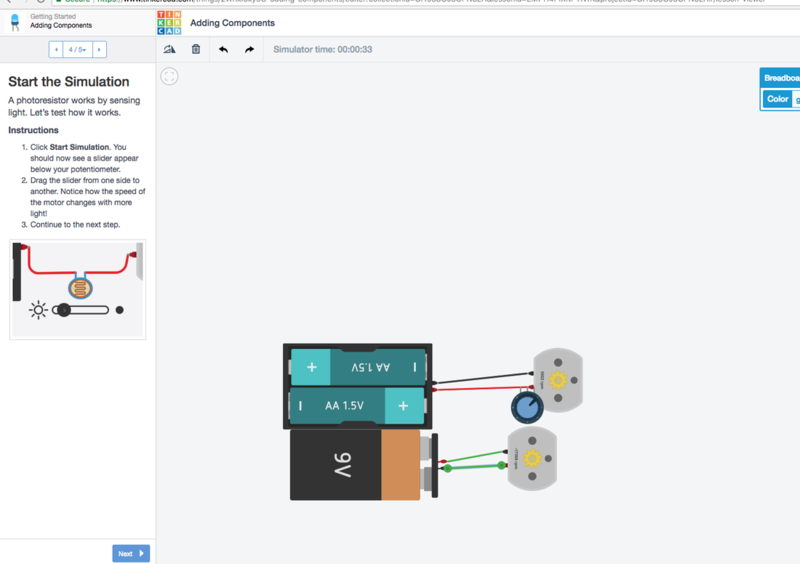 Matias and I finished up the lessons in tinkercad and we are now physically working with circuts and making leds. oct 8 we are ready for the wheals . The next step to this project is power a car by the arduino or the gogoboard.We are going to use the wheeles that Lucads 3d printed to move the car.We hope to be able to move the car fowards and backwards.The car should be shaped in a 2 by 2 shape.Once Lucas comes back we can see what measurments he made. 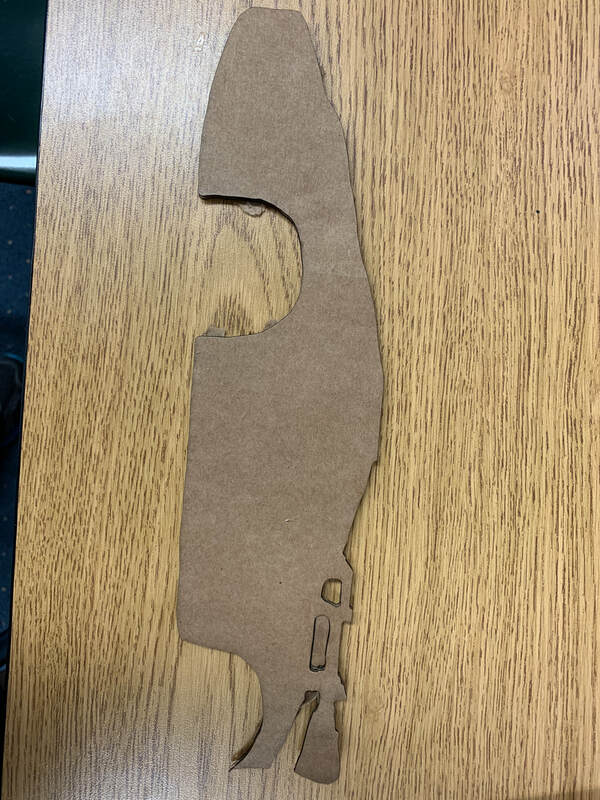 we laser cut2 pieces of wood and cardboardfor our prototype of a care we need to make a base and then we can finally run a test drive on our car.after we are done we are going to atatch the go go board then many make a power unit so it can move and then our prototype will be done and we can drive our car.